Fair. Fast Dispatch. Expedited UK Delivery Available. Excellent Customer Service. Ex Library. 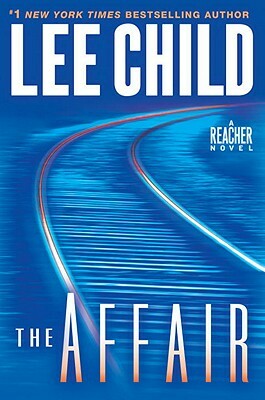 I consider this to be one of the best of the Jack Reacher series yet. A lot of intrigue in this one. Just when you think you know the answer a new twist will cause you to change your mind. Compared to other books that I have received from Alibris the book was in Average condition. Cover was bent and wrinkled several pages on the interior had small rips, the binding does not lay square. This book takes us back to Jack's military career and why it ended. Good story and explains some of his attitude in later adventures.